A few months ago I went on a walk with my then-1-year-old listening to the Online Marketing Made Easy podcast with Amy Porterfield (a favorite!). She was interviewing Donald Miller, CEO of StoryBrand, (here’s the episode) and he dropped some major truth bombs about communicating in a way that truly captures your reader. 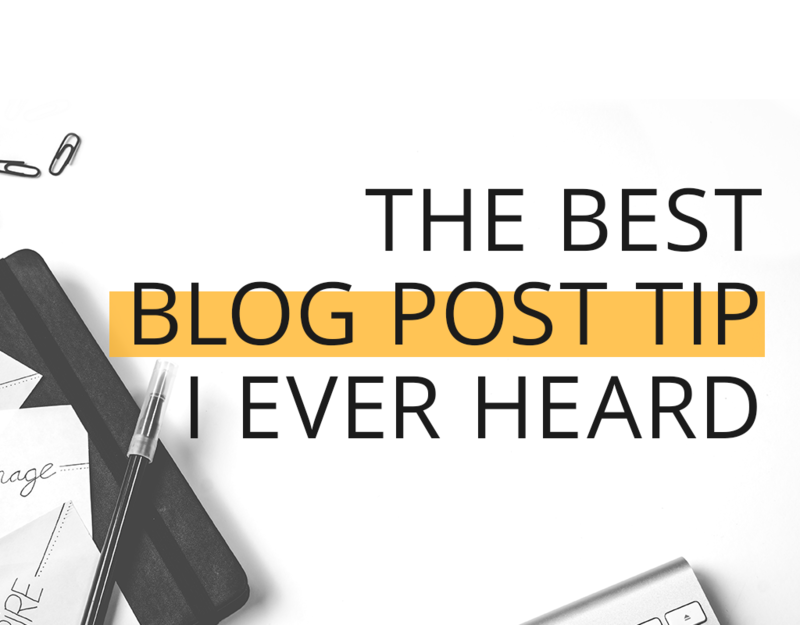 Before you even write an outline for a new blog post, think: What problem am I going to solve with this post? When your reader is on the inter-webs, they’re in a self-serving frame of mind – aren’t you? that’s why you’re here, right?! Meaning, they’re looking for websites and articles that will help them make a positive change in their life. It’s all about THEM! Because they’re thinking about themselves, they’re looking for resources that are solving their problems. You following? TAKE ACTION: When you’re thinking of new posts ideas, a catchy title, or an opening, start with your reader’s problem. Donald Miller said that the more we keep talking about our reader’s problem, the more they’ll keep listening! 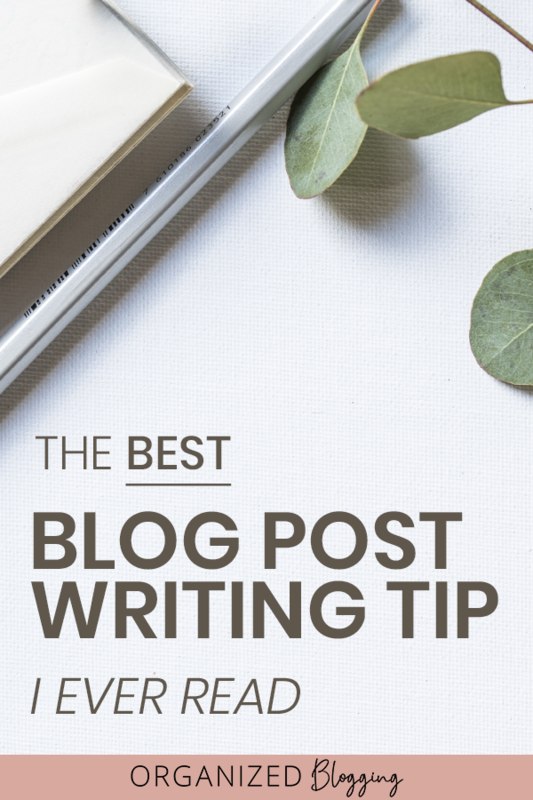 After you’ve pinpointed the problem you’re going to solve within your blog post, it’ll be easier to connect with your reader. Boom, you’ve just created a loyal follower. As you’re writing a blog post, try telling a story. It would look like this: You identify the reader’s [frustration, confusion, overwhelm], you give them steps [A, B, C] to overcome their problem, then you encourage them to take action. 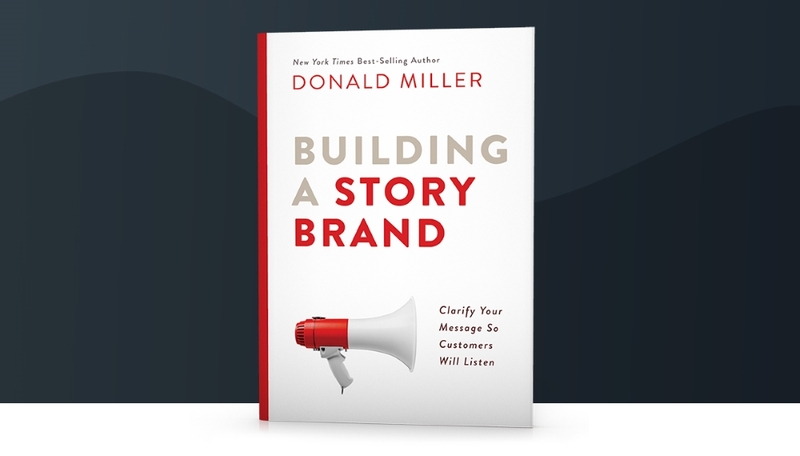 If you want to learn more about communicating in a way that turns your readers into loyal subscribers, I highly recommend the book Building a StoryBrand: Clarify Your Message So Customers Will Listen by Donald Miller. 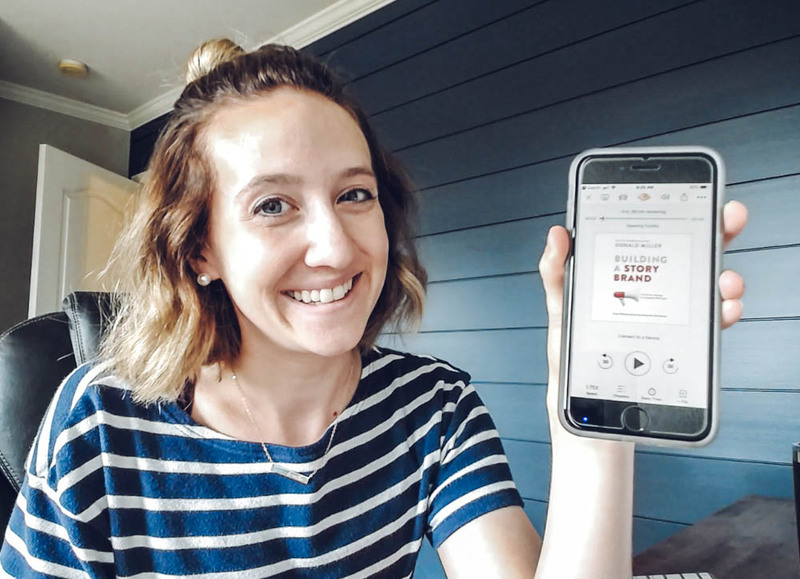 I listened to the audio book over the course of a week and walked away with a library of resources to connect with my readers better + get them to subscribe to my email list or buy my products. Since then, I’ve grown my email list to almost 200 subscribers in under 3 months! Just so you know that I’m not just plugging some random book, I even took a picture of me with the downloaded Audible version on my phone. LOL.